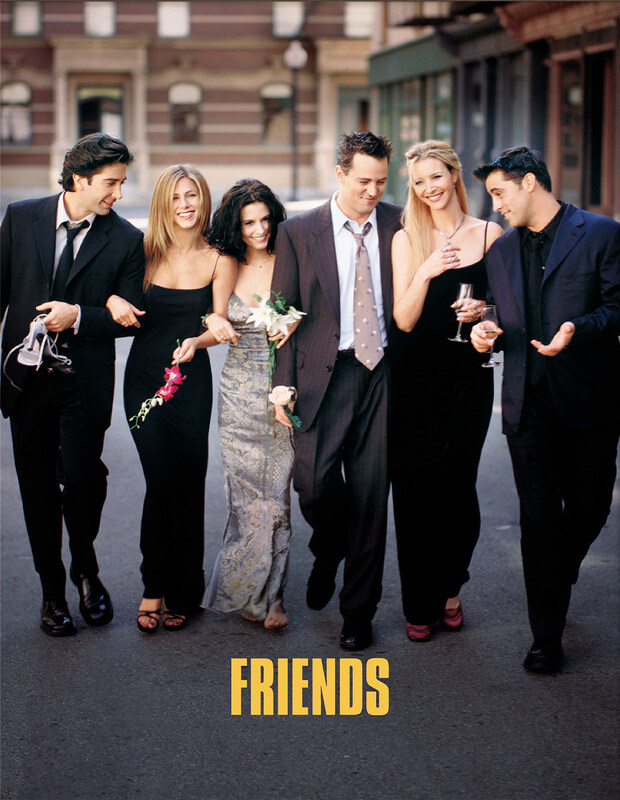 People were NOT ready to see "Friends" go off the air in 2004, and a new survey proves it. Over 2,000 people were asked which show upset them the most by coming to an end, and "Friends" was #1. Here's the Top 10.